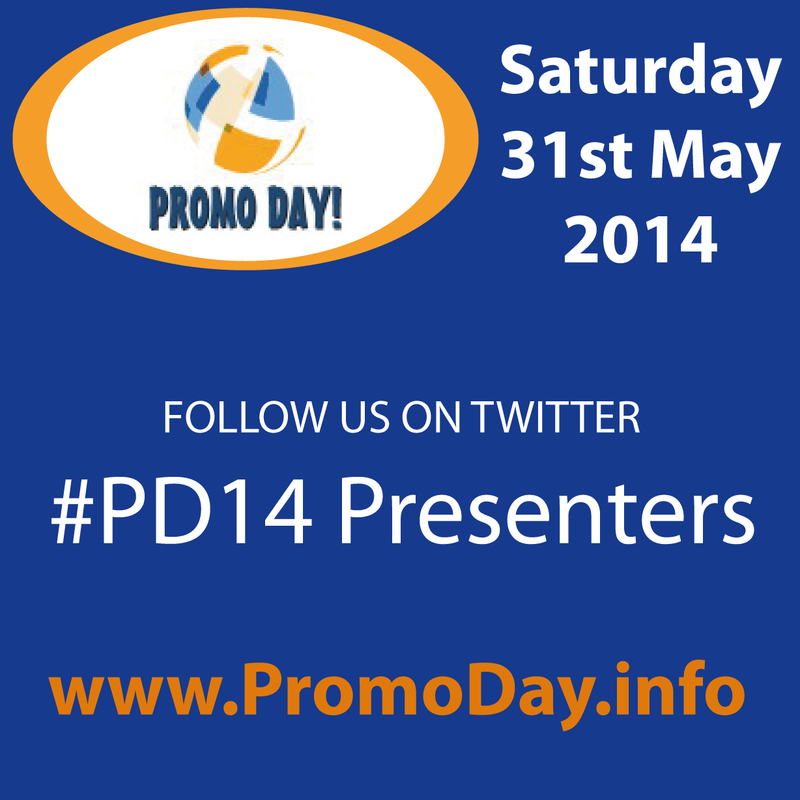 I have a fabulous line up of presenters for this years Promo Day event. 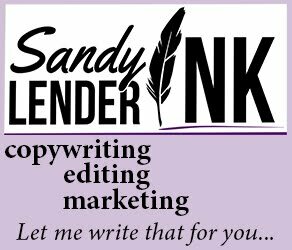 Each and every one of them is an industry expert with loads of great info, tips, and advice to share with you. 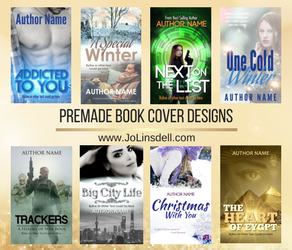 Trust me, these are people you'll want to be following all year round! Connect with the #PD14 presenters, follow them on Twitter, and add them to your Twitter lists.